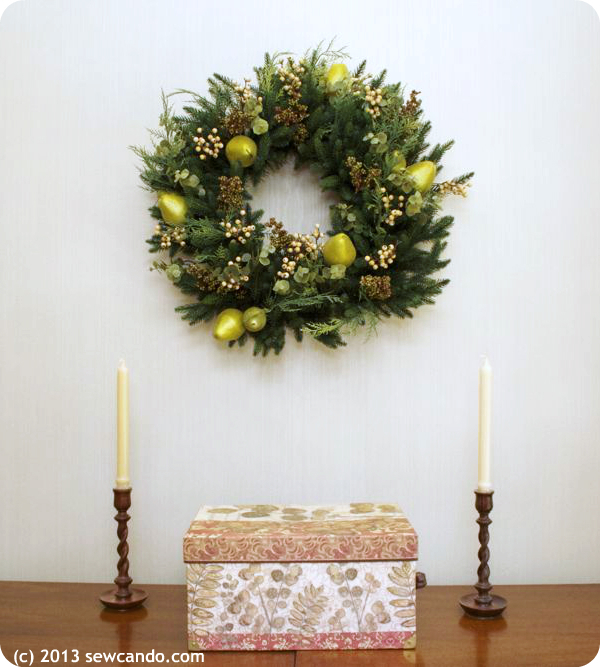 Sew Can Do: Balsam Hill Wreath Review & You Pick Your Wreath Giveaway! 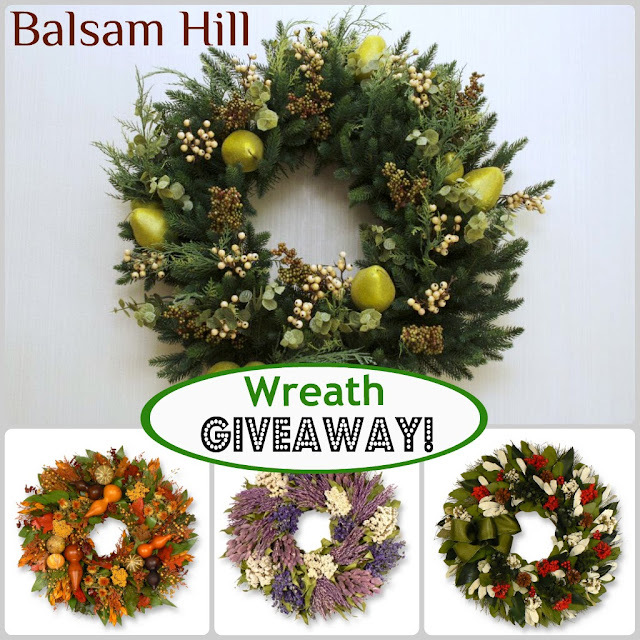 Balsam Hill Wreath Review & You Pick Your Wreath Giveaway! 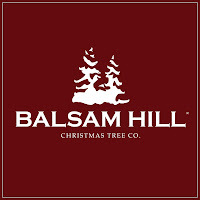 Balsam Hill makes artificial trees, wreaths and decorations with artisan skill. Crafted to look just like the real thing, but reusable year after year and without the mess. They're the ones actually used by TV set designers on shows like Ellen, Rachael Ray & The Today Show and as backdrops for photo shoots on professional blogs and in magazines. I love the look of fresh flowers and real plants in the house, but I don't dare. As I mentioned earlier this summer, I had what seemed to be a nasty bout of poison ivy. It was actually caused by a pine-y shrub in my yard, not the usual stuff. Some people, like me, have the same reaction to other plants. It was bad. Like two rounds of steroids and a month to go away bad. And I'm now on antibiotics since the steroids wiped out my immune system. NOT fun. And I've got seasonal allergies. 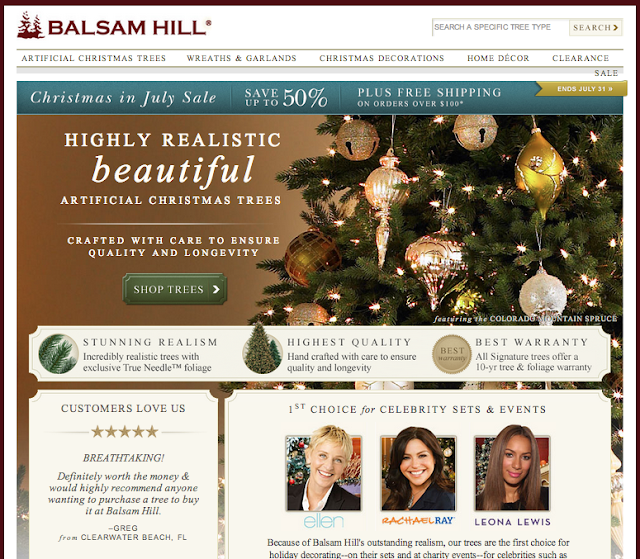 So I was really interested when I was asked to review a wreath from Balsam Hill. No chance of any flare-ups with these! It's so pretty. 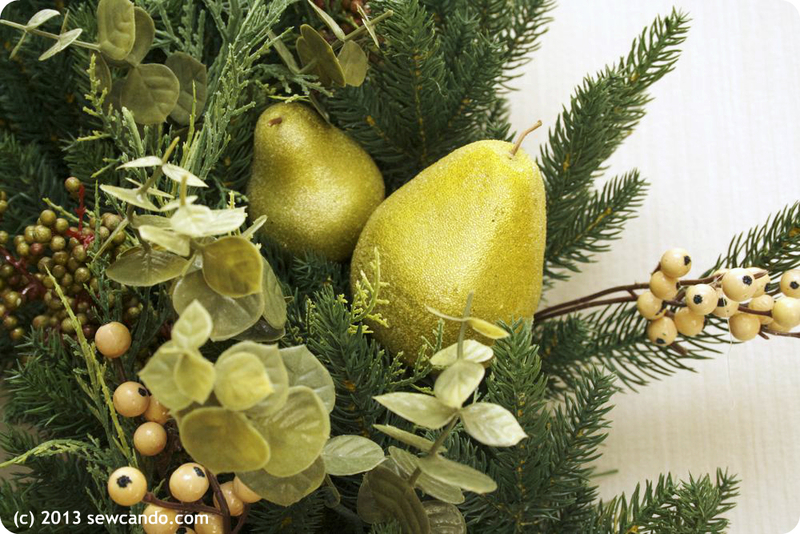 The pears are sparkly, but in a sugar-dipped way, not the usual glitter that flakes off everywhere. And the quality is really nice. WAY better than the tinsel-style wreaths they sell in the craft stores during the holidays. Even if you craft the heck out of them, the greenery still looks mediocre on those. This one makes our 12yr old fake Christmas tree look positively hobo by comparison when it comes to realism. They have a True Needle™ foliage that looks incredibly realistic. The branches are all wired so you can arrange them exactly how you want. 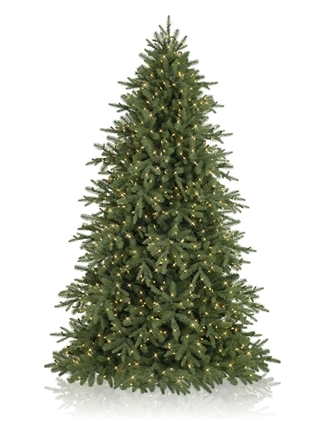 It's also modeled after real evergreens so the color variation and feel is just like the real thing, except you don't have needles dropping or accidentally get stabbed when handling it. When I put on my Heavenly Spruce air freshener you'd never know it wasn't real! Right now they're having a Christmas in July sale with some serious deals. I'm seriously considering upgrading our tree situation. I'm the one who usually has to wrestle with setting it up and stringing the lights, so I love the idea of a pre-lit tree that not only looks great, but is not scratchy, has an off button and comes with a storage bag & gloves! And shopping for the perfect new tree seems pretty easy too. 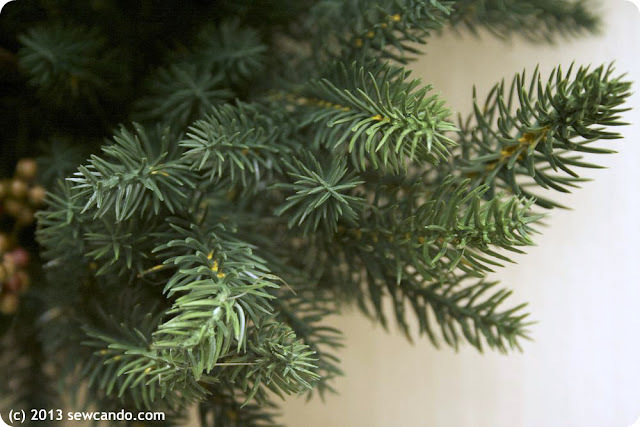 They offer a 25 branch sample kit that includes samples from all their full size trees (also used in the wreaths), so you buy a kit and can decide what works best for you before you order a tree. 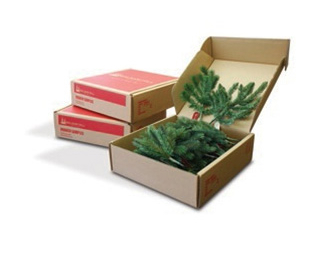 They ship the kit to you for free and the price of the kit is deducted when you place your tree order. (you get to pick which one)! I was not financially compensated for this post. I received a complimentary wreath to review. The opinions are completely my own based on my experience. For my complete disclosure policy, click here. I would choose the BH NOBLE FIR WREATH. 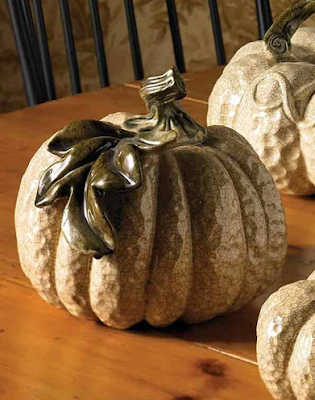 Love all these beautiful wreaths, but if I had to pick I would choose the fall gourd wreath. Thanks!! 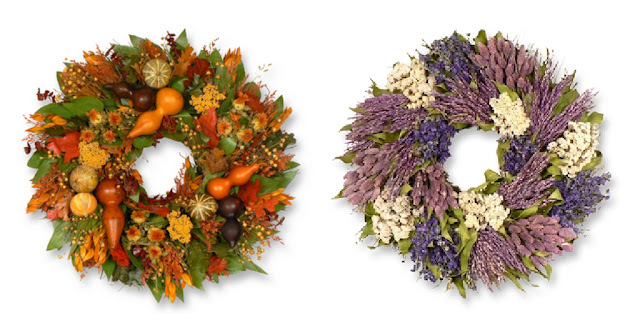 I would pick the Cranbrook Orchad Wreath. They are all so lovely. I think I'd pick that lavender one....so pretty and unusual! I would pick the Pansy and Hydrangea Spring Wreath, it's beautiful! I like the Autumn Harvest wreath! I like the Gala Christmas Wreath. 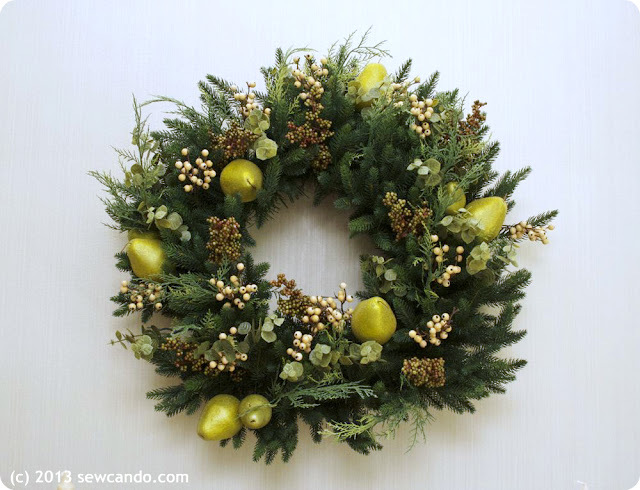 All the wreaths look great, but I love the winter garden wreath, Thanks for the great giveaway opportunity. it would be hard... but I think I would go with the mountain meadow wreath with the LEDs... it would be amazing on our front porch all winter... and it's not TOO christmas-y... so literally i could put it up as soon as halloween stuff or thanksgiving stuff comes down and it could stay up all winter. :) love it! I love the NAPA VALLEY LAVENDER WREATH. Lavender always reminds me of my mother. Autumn Harvest..or Regency Gate? Ohh..how to choose! They're so pretty! The Pansy and Hydrangea Spring Wreath would be my pick! Id pick the sweet rose and berry or the lighted mountainwreath. I'd get the Spring Meadow or Regency wreath! I would pick the BH Fraser Fir wreath.